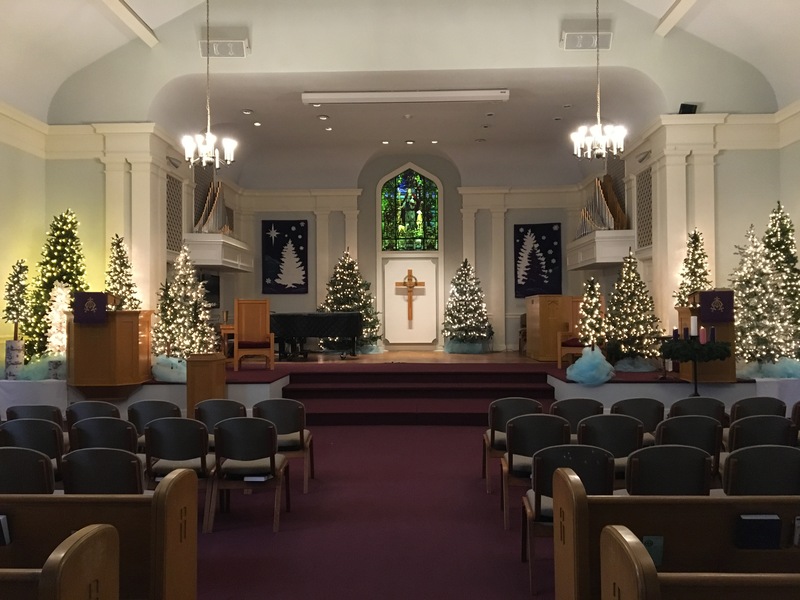 The Presbyterian Church of Morris Plains is a family-focused church that seeks to serve families within Morris Plains, Randolph, Denville, Parsippany, Morris Township and Morristown, NJ. We are a church that belongs to the national Presbyterian Church (USA) denomination and have been serving this area for over a hundred and forty years. We seek to be a community that unites families in the worship of Jesus Christ and to provide spiritual development for children and adults. One of our missions is our Joyful Noise Preschool & Daycare which has been providing early-childhood education in our community for 50 years. at Simon's Park or in the Provident Bank Parking Lot across Speedwell Ave.
Come and Join us - we would love to meet you!! !